Writing the West and Down a Long Dirt Road! After selling a couple million copies of his non-fiction books and novels, Rick Steber is headen down a new trail with his innovative series, Westers Prose & Poems. In this series find the remarkable within the ordinary as we connect to the natural world in all its beauty, tension, mystery and sometimes even terror. 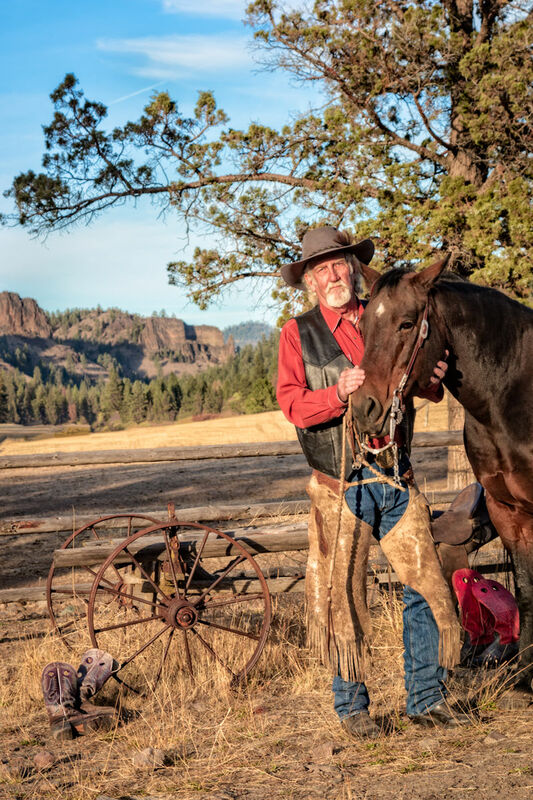 His words will help remind us what it means to live out West in the broad panorama of our landscape, and he will touch those brittle human emotions and feelings we all have as we reach out for those things we cannot quite seem to reach. Rick Steber, founder of Bonanza Publishing, speaker and the author of more than 40 books, has received national acclaim for his writing. 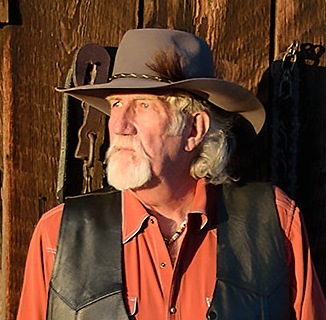 His numerous literary awards include the Western Writers of America Spur Award for Best Western Novel, Western Heritage Award, Benjamin Franklin Award, Mid-America Publishers Award, Oregon Library Association Award and Oregon Literary Arts Award. Four of his books have been optioned to movie production companies. 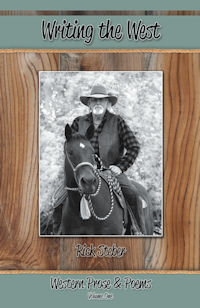 In addition to his writing, Rick is an engaging Western personality and speaker. He has the unique ability to make his characters come alive as he tells a story. He has spoken at national and international conferences and banquets. He visits schools where he talks to students about the importance of education, developing reading and writing skills, and impressing upon them the value of saving our history for future generations. Tales of the Wild West ~ A 16-volume series in book or audio form. These are proven winners with sales exceeding one million copies. Each historical book contains 50 short stories and 10 illustrations. The wide-ranging varity of titles appeals to children as well as adults. Wild West Trivia ~ 7-volume series of travel friendly books designed to challenge and test the reader's knowledge of Western trivia. Each book will provide hours of family entertainment and they are a fun way to learn. 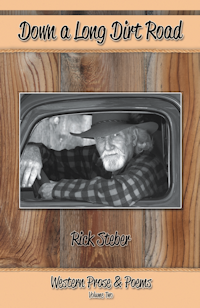 Biographies, Non-Fiction and Fiction ~ The wide-ranging titles written by Rick Steber have captured a host of national and international literary awards.